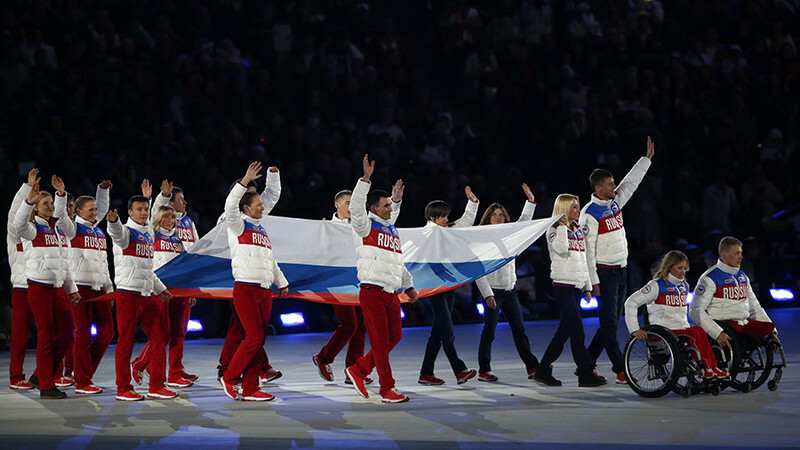 The International Olympic Committee (IOC) has suspended the Russian Olympic Committee (ROC) from 2018 Olympics, ruling that "clean" Russian athletes can only compete under a neutral flag in South Korea in February. The decision came after 14-person panel was presented with the results of two separate investigations of alleged Russian doping - one concerning individual athletes, the other institutional violations. Having "held hearings with all the main actors" and "gathered evidence and information," the commission accused Russia of "systemic manipulation of the anti-doping rules and system." Its findings also confirm "various levels of administrative, legal and contractual responsibility," the IOC statement said. The executive board ruled that no officials from Russia's sport ministry will be allowed accreditation for the Winter Games in PyeongChang. Russia's former sports minister, Vitaly Mutko and his then deputy, Yury Nagornykh, have been banned "from any participation in all future Olympic Games." ROC President, Aleksandr Zhukov, has been suspended as an IOC member. In addition, the IOC ordered the Russian Olympic Committee to pay $15 million, which it said would cover the costs of the investigations and "contribute to the establishment of the Independent Testing Authority (ITA)." A panel chaired by the head of this authority (ITA) will determine the list of "clean" individual athletes who will be invited to participate in PyeongChang. Competing as neutrals without a national team means that athletes will not take part in the opening ceremony, and their country’s anthem will not be played if they win any medals. Russian President Vladimir Putin described the option as a “humiliating” compromise. The IOC said that it "may partially or fully lift the suspension of the ROC from the commencement of the Closing Ceremony" in PyeongChang, providing it satisfies the list of other conditions. 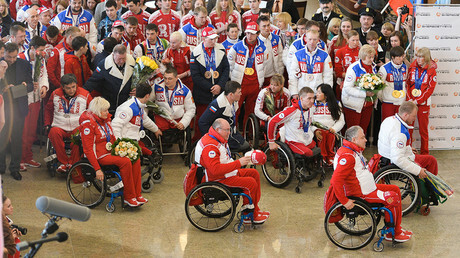 The International Paralympics Committee (IPC) previously decided to uphold its blanket ban on Russian athletes in the upcoming Winter Paralympics. Olympic officials have been looking into the results of two separate investigations. 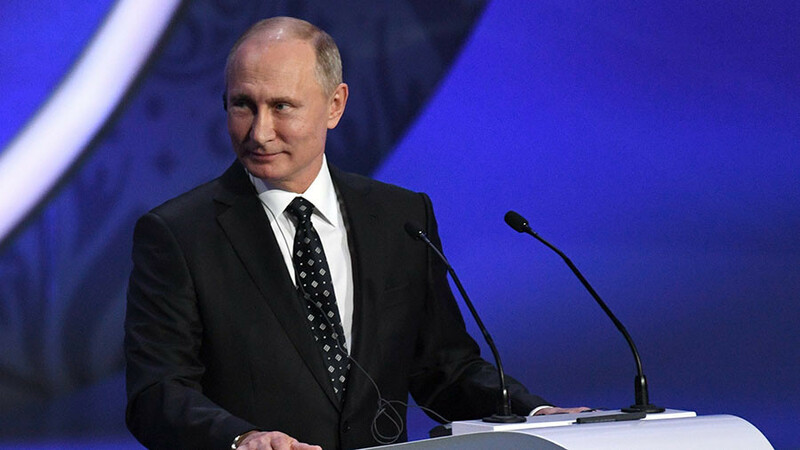 While one concerned alleged violations at the 2014 Winter Olympics in Sochi, Russia, the other dealt with alleged involvement of state officials in covering up and encouraging doping violations over a period of years. Russia’s Olympic Committee has admitted that individual athletes broke rules in the past, but it categorically denies that this was ever a result of instructions from the government. The narrative of state doping – which the Kremlin has described as “slander by a turncoat” – is based on testimony by the former head of the Moscow anti-doping lab, Grigory Rodchenkov. “I’ll make sure you have one positive sample of 20,000. I’ll make sure I have 100 samples, and I will destroy all Olympic sports of Russia for the next five years!” the man declares in the video. Ahead of the announcement of the decision, Kremlin spokesman Dmitry Peskov said that Moscow had no plans to boycott the Olympics, while Sports Minister Pavel Kolobkov vowed to explore all legal options on how to proceed with the issue. 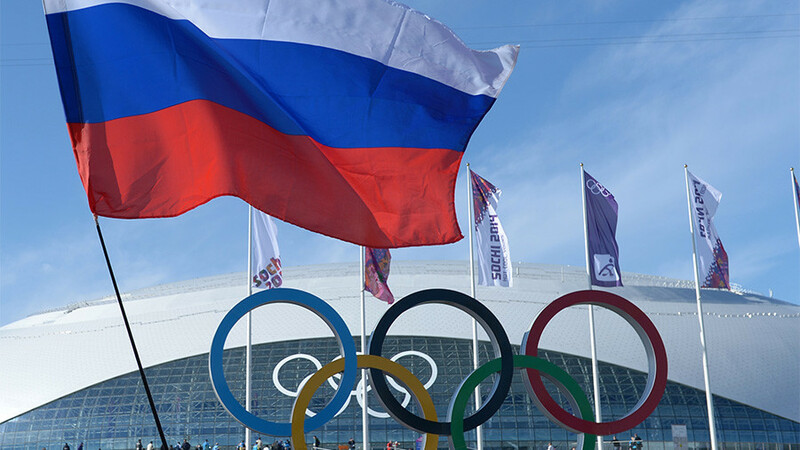 Multiple international sports federations, including the International Ice Hockey Federation (IIHF) and the International Luge Federation (FIL), have called on the IOC not to implement harsh sanctions against Russia and to let athletes with no doping history compete in South Korea. Russia’s preparations for the 2018 Winter Olympics have already been undermined by numerous disqualifications. 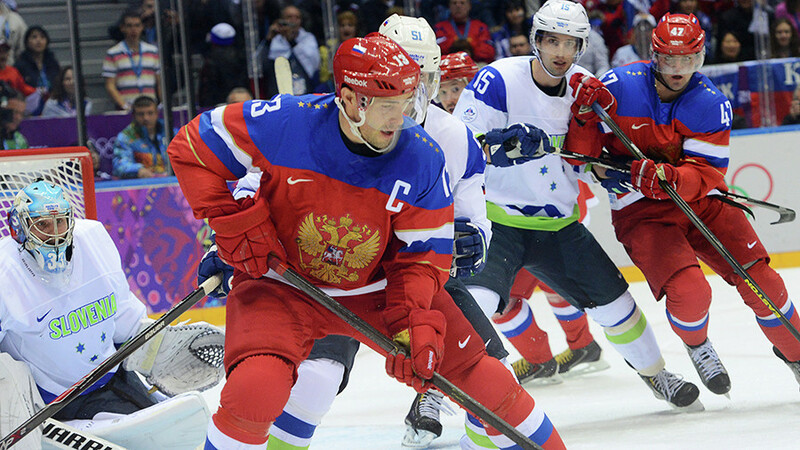 More than 20 Olympic team members who took part in the Sochi 2014 Olympics have been affected.